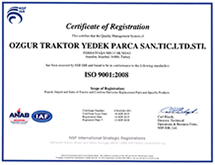 Ozgur tractor was established in 1988 in order to provide high quality tractor spare parts to domestic and oversea markets. We supply replacement parts on all continents to more than 63 countries in the world. We have 16 different brands, over 500 model of more than 335 000 different items in our carefully selected portfolio. We have also the capability to develop new items upon your sample as per your inquiry. If you wish to have HIGH QUALITY, COMPETITIVE PRICES & FAST DELIVERY each and everytime, please do contact with us. All the goods we sell are under our guarantee of one year for manufacturing faults. You may use either our numbers or OEM numbers for quotation. We would like to hear from you soon in order prove our difference in serving you. Please Note : Ozgur Tractor must be notified by the customer before filing a warranty claim, or before any work has been performed. 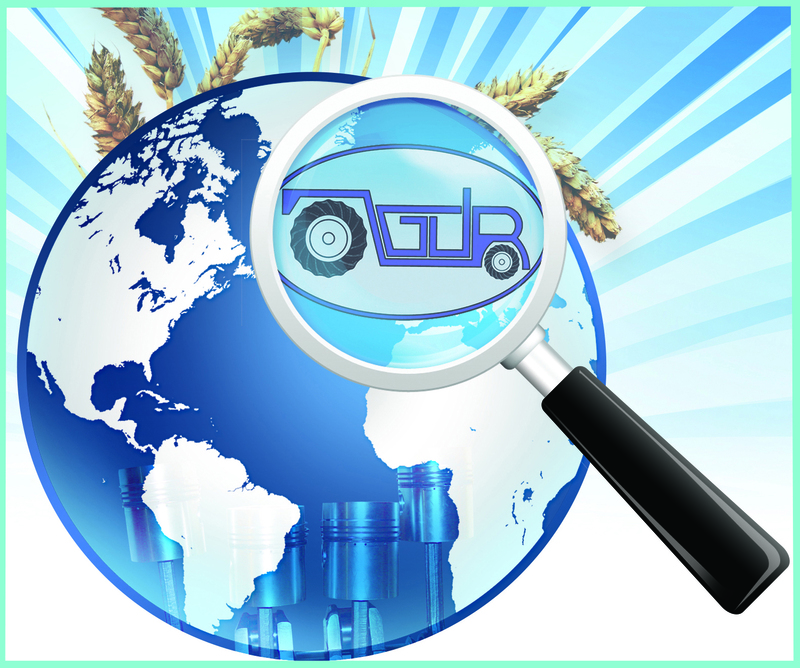 All claims must be submitted in writing and Ozgur Tractor reserves the right to examine all elements involved in the claim.